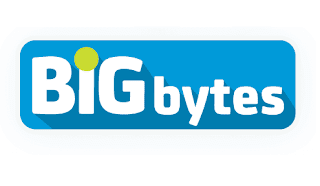 You can budget your surfing needs with Smart promo offers called Big Bytes. With these you can have a limited amount of data depending on your subscription. The Big Bytes starting price is only 5 pesos that you can consume for the whole day. The highest amount you can avail on these is 799 pesos that gives you 1 month surfing with 4.5GB of data plus the limited allocation of iFlix, Fox and Spinner. Check out promo list promo below and know the code on how to register for it. 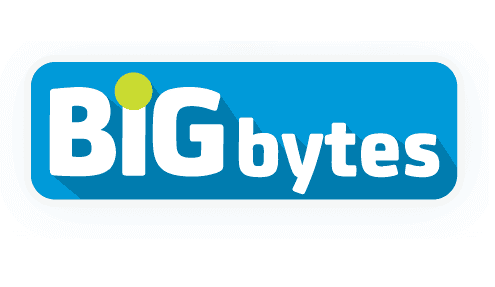 With this promo, you can still use your unused or remaining data GB/MB balance when you subscribe to another BigBytes package. It will add up to your latest subscription and will follow the longest validity. The corresponding denominations below is now updated and upgraded to new packages that is now offered as GigaSurf Promos. You can use the promo above on your Smart Prepaid and Postpaid SIM. It works on your mobile phone and pocket WiFi devices. Once you’re registered to this promo, it lets you enjoy LTE speed of up to 42Mbps as long as your devices is capable on the LTE frequency. If you want to buy LTE device from Smart, check out LTE Pocket WiFi Prices.